Roofing offer an atheistically pleasing appearance to those who are seeking an environmentally-friendly roofing option. 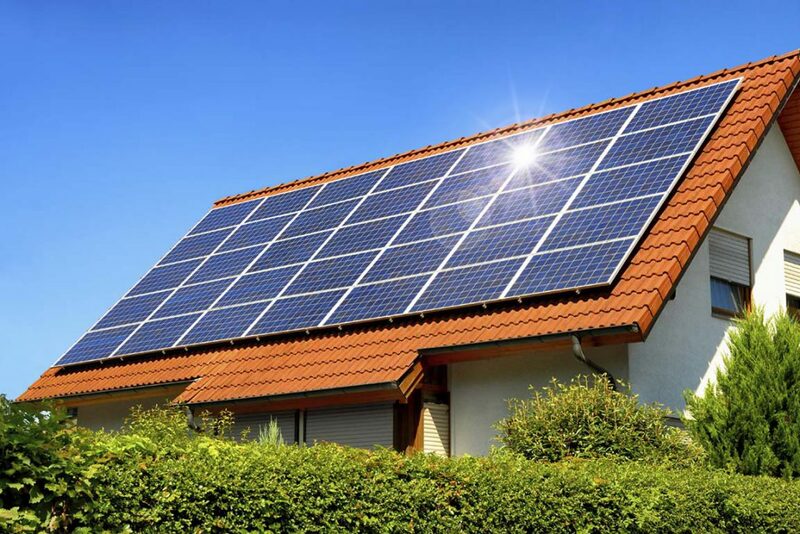 Solar tiles are a relatively new concept, but solar panels have been utilised effectively for decades – solar tiles are a unique energy and atheistic solution to any home. can be installed in small sections or large sections, depending on your preferences due to its modular system. Why not choose an aesthetically and environmentally friendly option with quality solar tiles – completed with a 25-year guarantee! Want Solar Tiles At Your Property? Get the latest in roofing technology with solar roof tiles from Camberwell Potteries Roofing. Contact us today to find out more. Monier Concrete roof tiles do not fade. They will keep their color but other factors, e.g. caused by birds etc. will require cleaning and maintenance.